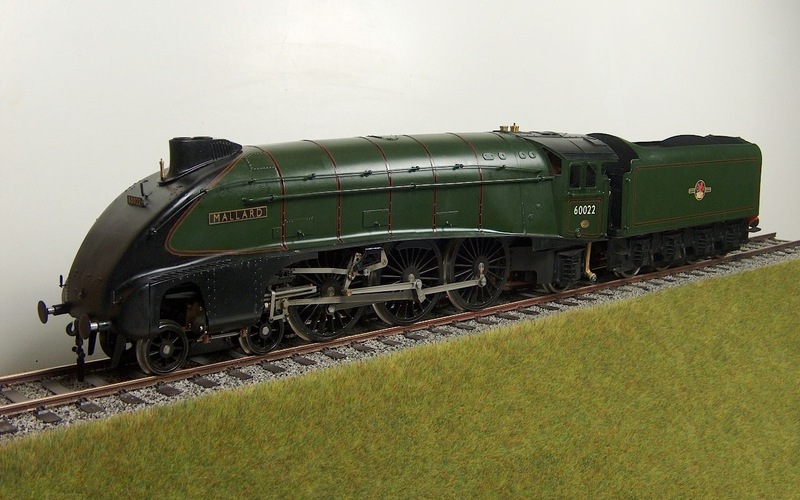 Sir Nigel Gresley’s magnificent A4 Pacifics can well be regarded as the zenith of British steam locomotive development. Puissant as well as capable of hard work, the class rightly holds a special place in the annals of British railway history. Gresley was impressed with sustained high speed running being recorded in both Germany and the United States but considered that further development of his A3 4-6-2s would produce a locomotive able to match these speeds but with a much greater load. 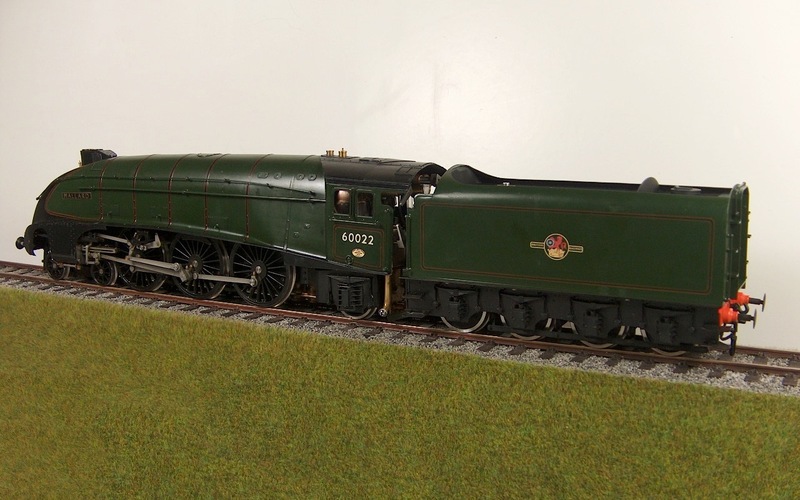 A series of trials were carried out, to confirm that a modified A3 design would be sufficient, A1 Flying Scotsman breaking 100mph, and A3 Papyrus managing to set a speed record of 108mph. With these trials complete, the LNER Board gave Gresley the go-ahead to create the ‘Silver Jubilee’ streamlined trains. The ‘Silver Jubilee’ was designed as a complete streamlined train including streamlined coaches. These had valances between the bogies and flexible covers over the coach ends. Although this restricted their use, it maximised the streamlining effects and proved useful for publicity! 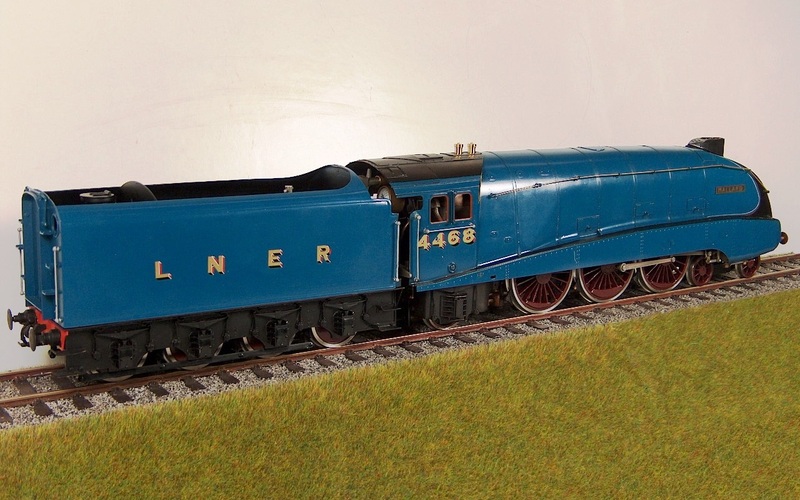 The streamlined A4s had many improvements under their elegant skins, streamlined steam and exhaust passages, increased boiler pressures and corridor tenders. No. 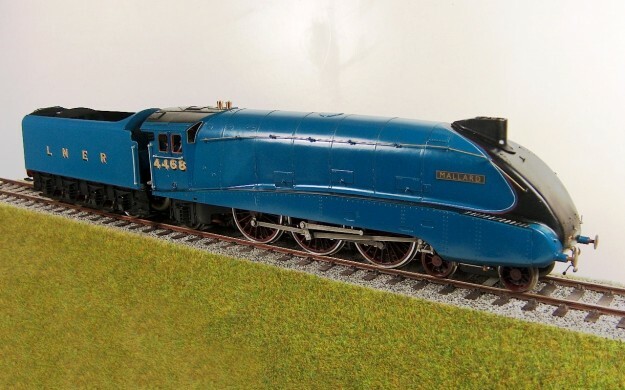 4468 Mallard was built at Doncaster in 1938 and is historically significant as the holder of the world speed record for steam locomotives, 126mph, attained during a high speed test run in July 1938. As a class, the A4 accumulated enormous mileages and were the backbone of LNER expresses before and after WW2. During the war they lost their valances (to ease maintenance) as well as their Garter Blue livery. Six survived into preservation, two of them, Dwight D. Eisenhower and Dominion of Canada, in North America. 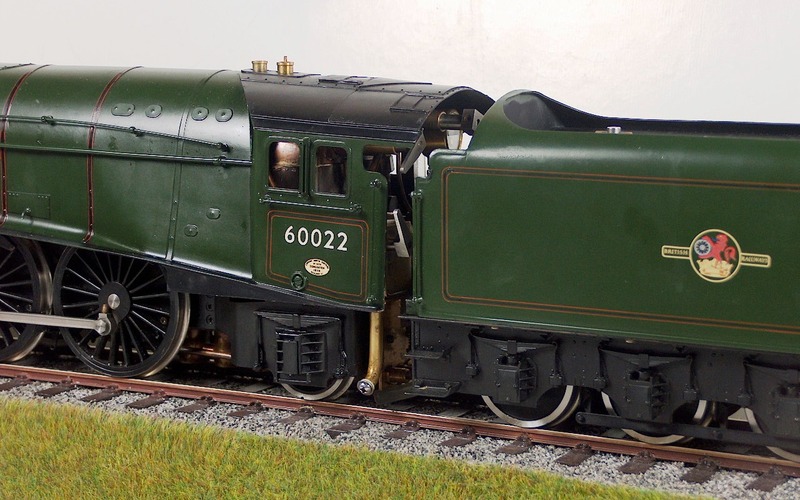 The four that remained in Britain, Mallard, Sir Nigel Grelsey, Union of South Africa and Bittern, have all steamed in the last few decades and although the National Railway Museum is unlikely to re-steam Mallard, the other three continue to perform on preserved railways and the main line. 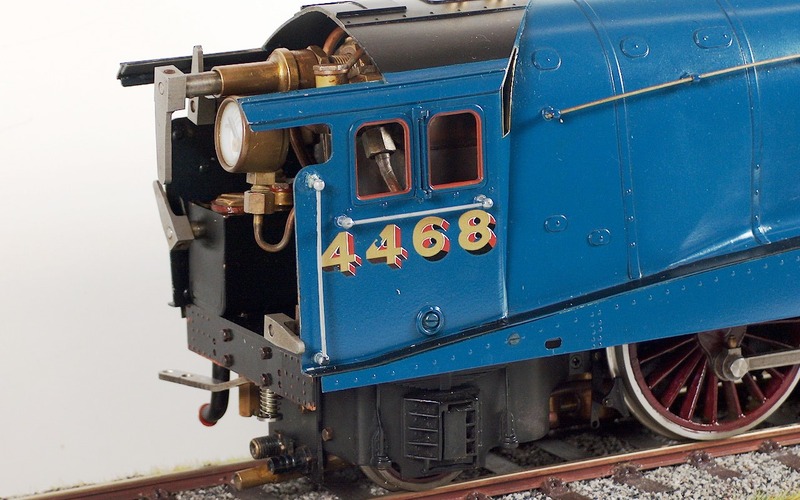 Our A4, developed by the Gauge 1 Model Co., was to have been available in 2018. Unfortunately the acquisition of Aster production by the factory and the combined pressure of a fall in the value of sterling and inexpensive imports reduced the number pre-ordered to below an economic minimum and we had to take the hard decision to cancel the batch. Boiler Fittings: Safety valves, pressure gauge, water gauge.